The art room at Alta Mira has only been open for a few months, but already the floor is covered in images made by clients and staff, including a paw print from Otis, a support dog whose stay clearly left an impression. The walls are adorned by drawings, paintings, and masks that will soon be accompanied by inspirational graffiti to spark reflection and creativity. 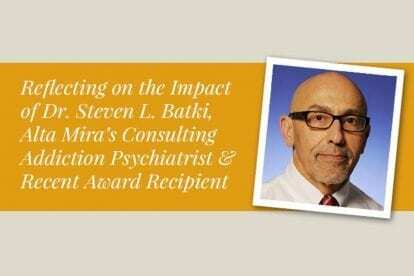 The inviting space has become a refuge that draws clients in—even after their formal therapy is completed for the day—serving as an oasis for imagination, meditation, and relaxation. And the woman at the center of it all is Janice Graham. Janice is a practicing artist as well as a licensed marriage and family therapist with over 15 years of experience working with people experiencing addiction, co-occurring mental health disorders, and trauma. She was first exposed to using art as a recovery tool in her work as Director of the Milieu at Life Healing Center in Santa Fe, New Mexico, where art was integrated in virtually all therapies, and she now spearheads the creative recovery program at Alta Mira. 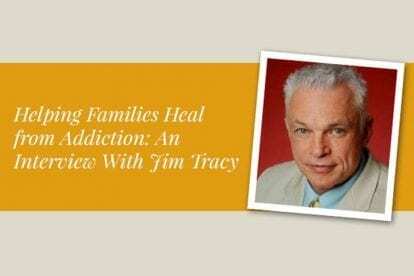 I recently had the pleasure of speaking with Janice, to learn more about her therapeutic approach and how creative expression can play a critical role in addiction treatment. Research has found that creative recovery helps people living with addiction issues develop better problem-solving skills, increased confidence, enhanced emotional regulation, and decreased social isolation. Moreover, it can be a critical piece in committing to discontinuing substance use and committing to sobriety. The reason I do it is that it increases self-awareness and reduces stress. It is less daunting than putting feelings into words. At the end of the class we all share and it’s amazing what comes out. The creative process is inherently healing as it draws on strengths to help you navigate the difficult terrain of life. It is a more peaceful way to explore yourself. Art and music seem to draw from different regions of the brain than traditional talk therapy. They’ve recently discovered that dementia patients who can no longer communicate can use art and it bypasses their verbal expression. They can still communicate through art. It allows addicts to express themselves in a way they are unaware of because they are having fun and laughing and creative, and by the time the project is done they have learned a lot about themselves. Many clients bring the insights they have gleaned through their artistic production back with them to individual therapy, having uncovered valuable insights through the process of creating. By opening up new avenues of expression, it is possible to enhance the complete therapeutic process and build on the gains made in creative recovery throughout the treatment process. It’s essential for a person to have all of their self activated in a healthy way. What happens when a person goes into recovery is that they see themselves as an addict. We try to empower them in other ways and remind them that other parts exist. 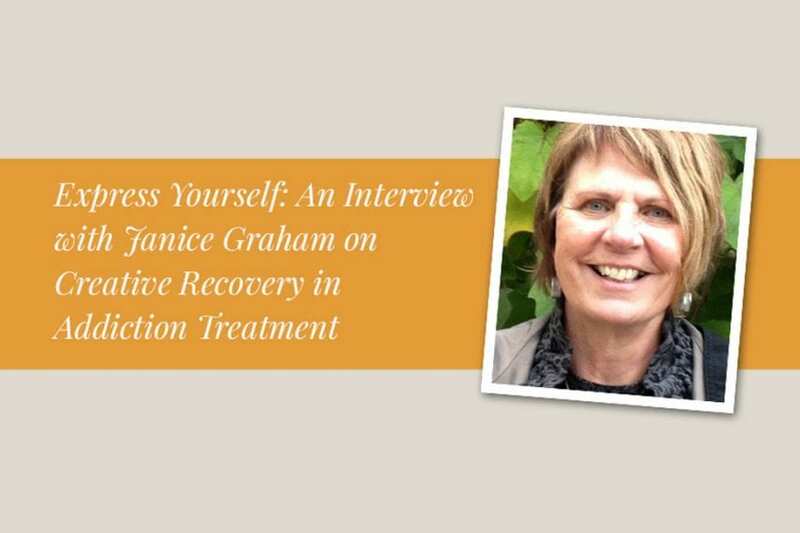 Creative recovery provides a chance to explore identity independent from disease. It allows them to feel strength from the parts that are healthy, increases self-esteem, and allows for a new form of communication and self-reflection that you’re not going to get in a one-on-one therapy session. Alta Mira offers comprehensive treatment for people struggling with addiction issues. Contact us to learn more about how we can help you or your loved one start on the path to recovery.